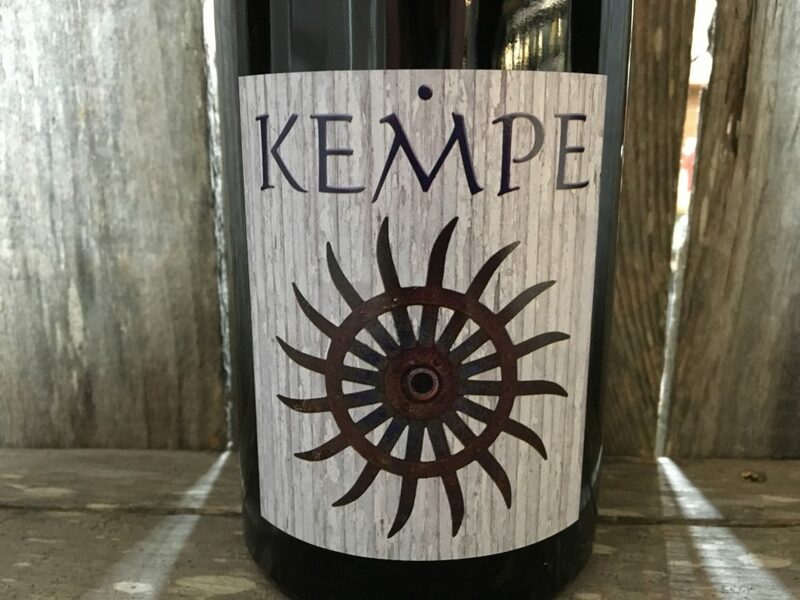 This impressively inky purple Petite Sirah shows awesome aromatics of decadent blackberries, cassis, liquid black cherries, and violets. Big and generous, it is full bodied with smoked meats, fine tannins, fantastic purity with a super concentrated finish. SUGGESTED PAIRING: Smoked / braised meats or grilled steak.